bad environment, prevents the appearance of wrinkles. UF filters composed means protect the skin from harmful effects of the sun, blocking up to 85% of UF rays. The cream is best for the city environment protection SPF 9.2, which does not block the synthesis of vitamin D.
The formula is enriched with plant extracts, vitamins, related skin moisturizers, which provide it an effective daily care and preservation of youth. The composition absent parabens and dyes. 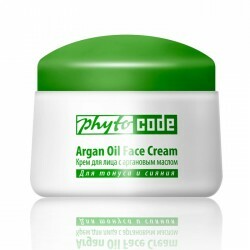 Apply a small amount of cream on clean face and neck in neat circular motion, except for the area around the eyes. Recommended for use in the morning and at night.